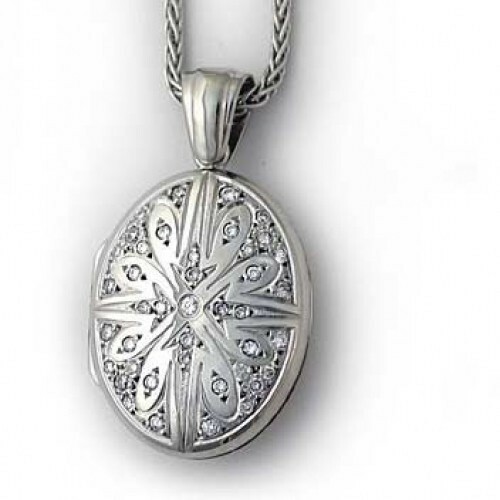 Extraordinary oval diamond locket! Diamond studded north star pattern has a victorian feel to it. 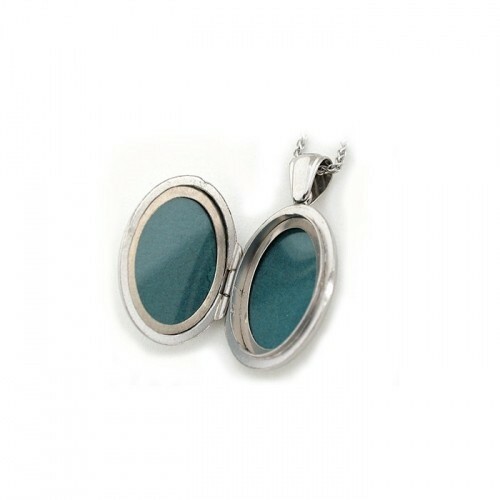 Always find your way home with this locket.